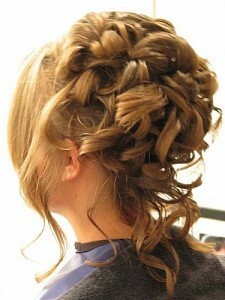 The eternal glamour and chic elegance associated with up-do hairstyles make them an option for occasions like prom. 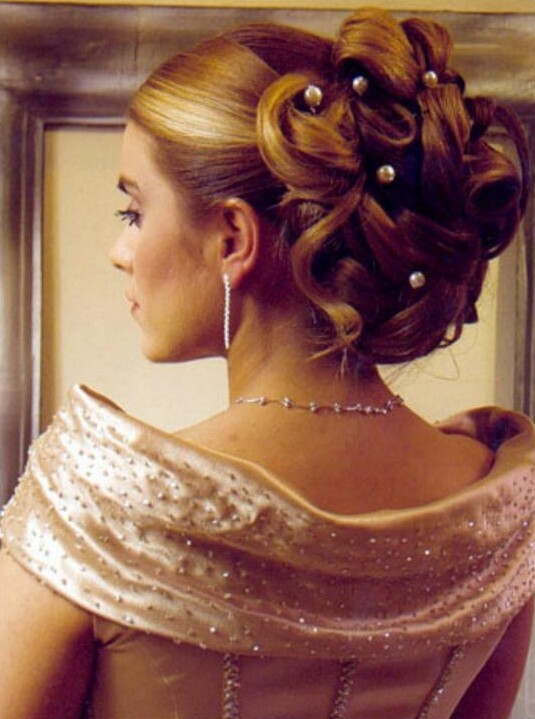 Donning an up-do can change your look from plain Jane to a classy diva. Styles like half up-dos, classic up-dos and braided up-dos are the hottest this season. Celebrities like Vanessa Hudgens, Taylor Swift, Jennifer Lawrence, Rachel McAdams have sported this hair-do in numerous red carpets and award ceremonies. Adding streaks of color to the bangs helps in making the up-do fun and alluring. Rolling strands of hair and pinning them to one or both of your face adds a feminine charm to your personality.